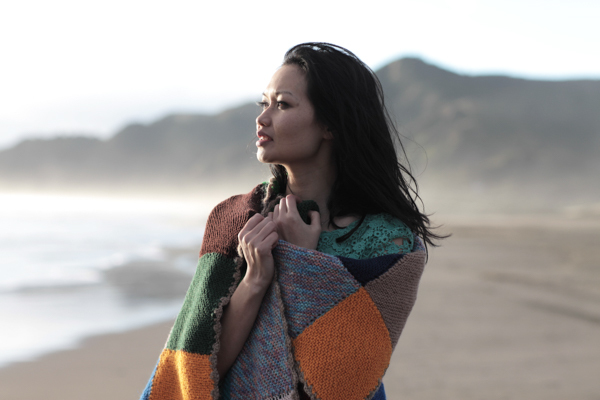 Bic Runga is one of Canterbury’s most successful exports and, although she hasn’t gone far – just the other end of the country – Christchurch is where her heart is. Bic released her debut album Drive in August 1997 to popular acclaim; an album that is widely regarded as one of New Zealand’s most iconic. It secured the New Zealand Music Award for Album of the Year in 1998, after going seven times platinum. But that was only the beginning for this prodigious talent who has been hitting the right note for more than 20 years, collecting some of the country’s biggest musical accolades. Metropol caught up with Bic – its Chinese checked vowel making pronunciation closer to Bec – about her musical passion and living in the moment. Where did your musical passion come from and how was that nurtured? I’m the youngest in my family and I remember on rainy days my big sisters would say “ok, let’s all write some songs!” I was five when I wrote my first song. It was called Snow Flake. It’s quite a good thing to get little kids to do before they think that they can’t. You come from such a musical family, are your children musical? My children are really musical and my 10 year old son just announced that he wants to be a musician! Most parents would shudder at the thought of this, but for me it was a relief; at least I know what to do with him now! How has your song writing evolved throughout your career? I had a good run between the ages of 18 and 27, I wrote a lot and I didn’t doubt myself. Then I got the fear! Now that I’ve had a family and I’m in what you might call the middle years, I feel experienced and more excited to do things however I want to, without rules. What do you consider to be some of your most defining career highlights? Getting a lifetime achievement award a couple of years ago, living and working in London as a musician and having Jimmy Page from Led Zeppelin come to a couple of my shows! That was funny, I thought I could retire after that. How do you juggle the demands of work and family? With great difficulty! I try to be positive; sometimes when you’re exhausted that’s all there is! And learning new skills keeps me happy. I’m learning to engineer and mix music more – technical stuff that I never got too involved in before suddenly interests me, so everything is new again. Where do you draw your inspiration from and who are some of your favourite artists? I’m looking to older women as inspiration these days – Alice Coltrane, Patti Smith, Laurie Anderson, Yoko Ono. To commit to being an artist for the long haul is really exciting to me. How does it feel to be hailed as an icon of the New Zealand music scene? I don’t think about it too much, especially not these days. I think it’s good to look forward and not look back too much. Don’t they say the secret to happiness is a short memory? I think it’s good to live in the present and have things to look forward to. Why did you make the decision to become involved with the Māia Health Foundation? Working with the people at Maia has been such a pleasure. Musicians get so much air time and sometimes my interviews seem like I’m repeating myself so it’s good to have something else to rep, something else to advocate for. I’ve never been an ambassador for a charity before and it feels good to be involved in this one in my hometown. Do you get the opportunity to get back to Christchurch very often? 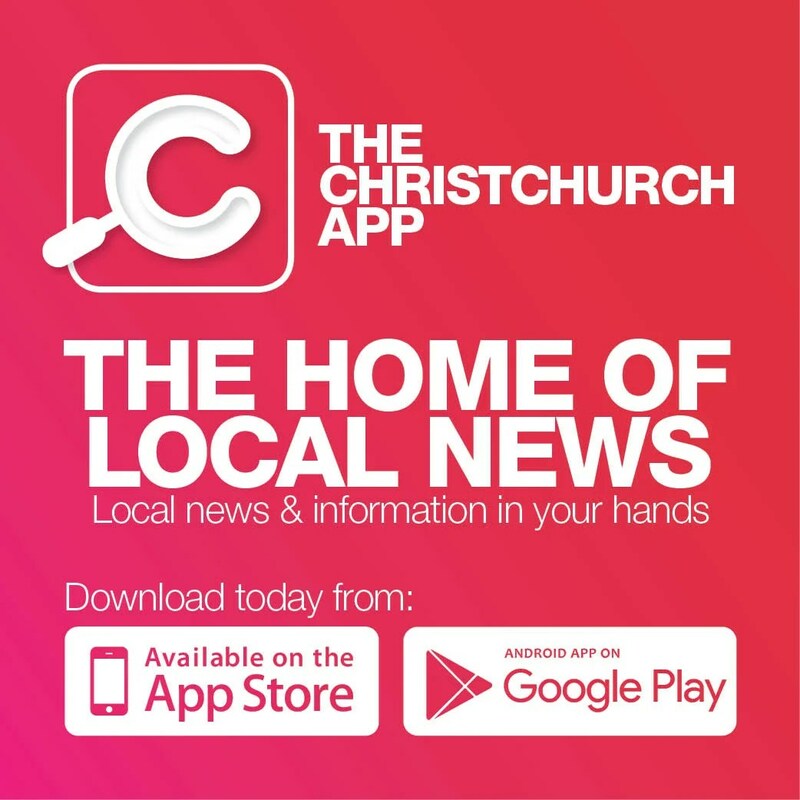 What are some of your favourite things to do or places to go in Christchurch? The Arts Centre was my stomping ground in high school so I always feel happy and nostalgic when I’m in that part of town. And Lyttelton and Governors Bay are still special places for me. I went to Cashmere high and a lot of my friends came on a bus from over the hill; it was a cool place to hang out growing up as a teenager. What do the next 12 months have in store for you? I’m writing, recording and engineering as well, I’m having the time of my life! There’s no pressure and it’s super fun.